After ​Juventus survived arguably their biggest test of their Serie A monopoly last season to Napoli, I Bianconeri have now held the Scudetto crown for an impressive seven consecutive seasons. On the eve of the new domestic campaign then, the question once again is posed, who can wrestle the league title away from Massimiliano Allegri's men? Furthermore, following on from Napoli's inability to convert their early season lead last term, who of the pretenders to the throne can storm the castle and conquer Turin? Waiting in the wings to reignite their championship credentials lie ​AC Milan, who after yet another summer of multi-million euro investment, could finally be ready to awaken from their giant's slumber. Floundering in mid-table under Vincenzo Montella's up until the festive period last season, Gennaro Gattuso transformed their fortunes following Montella's dismissal during the second half of the season, finishing in sixth. The Milanese went ten games unbeaten - winning eight - before a loss to a rejuvenated Juventus in late March saw the former champions fall away, but nevertheless lost just twice domestically since the turn of the year as Patrick Cutrone top-scored with 18 goals across the board. Reaching the final of the Coppa Italia, Gattuso's men were again given short shrift by the Old Lady in Rome, on the receiving end of a Mehdi Benatia brace as Juve thumped Milan 4-0. 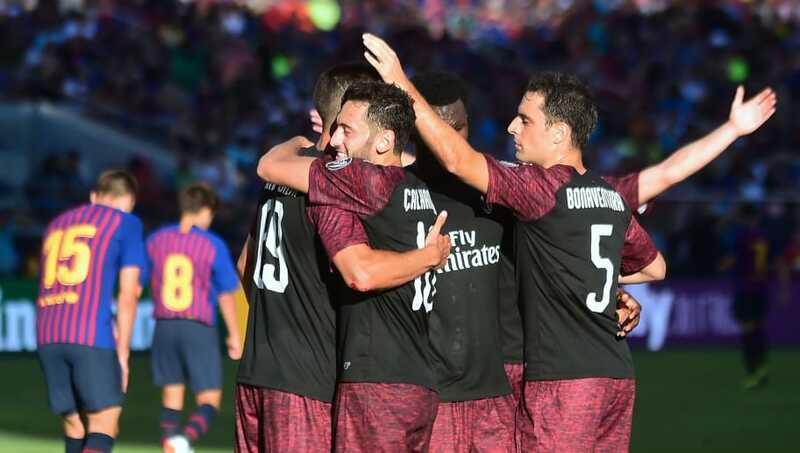 In European competition, Milan topped their qualifying pool and reached the last 16 of the Europa League but were then emphatically knocked by Arsenal, eliminated 5-1 on aggregate. Without question, Milan's biggest coup of the summer has been the acquisition of Gonzalo Higuain from Turin on an initial season-long loan deal. Indeed, Gattuso has plucked not one but two from the Juventus fold in the further addition of defender Mattia Caldara who made his international debut for Italy as the Azzurri began the new era under Roberto Mancini in June. Sealing the permanent additions of Sunderland forward Fabio Borini and Nicola Kalinic from Fiorentina, former Barcelona starlet Alen Halilovic also arrives at the San Siro to add a creative spark to a Milan midfield than at times looked out of sorts last term. Completing the Croatian triumvirate to arrive in Milan is full-back Ivan Strinic who makes the switch from Sampdoria following the 30-year-old's star turn for Vatreni during the World Cup. Completing a list of notable recruits, veteran goalkeeper Pepe Reina moves from Napoli on a free transfer to compete with number one Gianluigi Donnarumma. 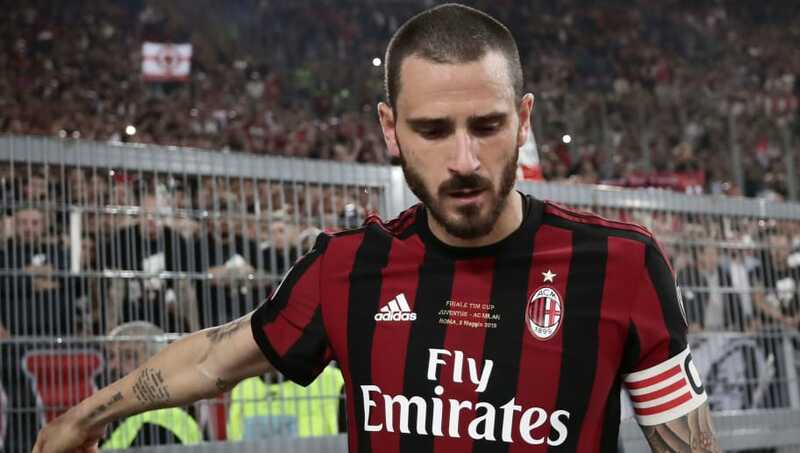 The main departure of significance has been the return of centre-back Leonardo Bonucci to former club Juventus, having spent just over 12 months in Milan. Bonucci, who scored twice for the Milanese club moves in the opposite direction as part of the Caldara deal, with both men touted as worth €35m in a direct swap deal. The other name of note to leave Milan sees forward M'Baye Niang also make the switch to Turin, moving to Juve's city rivals Torino for a fee in the region of £12m. 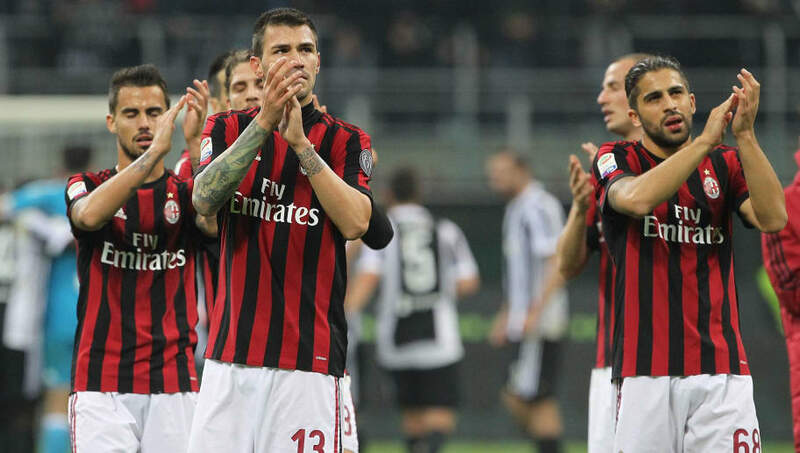 Rossoneri hopes will be pinned on their attacking unit, now spearheaded by Higuain. Despite suffering somewhat of a lean spell for both club and country - having been ​linked heavily with a move to Chelsea - the Argentinian has nonetheless netted 16 plus goals per season in Serie A alone during the past five years and only a fool would dismiss his ability in front of goal. 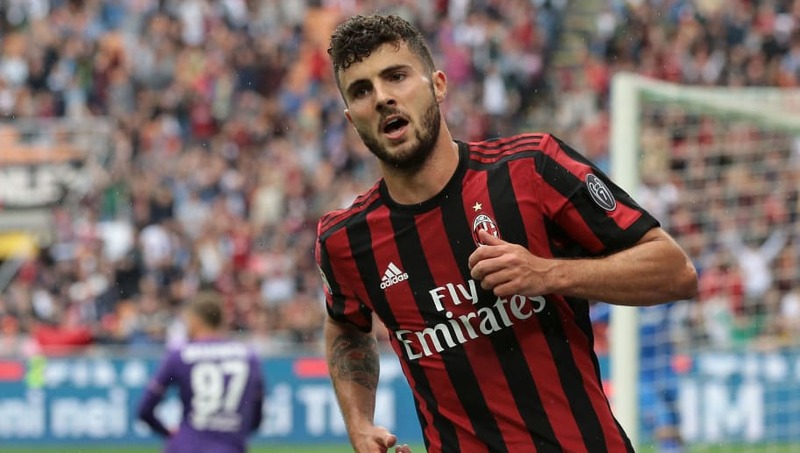 Suso caught the eye for Milan once again last term and with a out-and-out target man to aim for centrally this campaign, the Spaniard could be able to flex his play-making muscles with the potential of Andre Silva or even Cutrone playing a number ten role behind Higuain. With Giacomo Bonaventura and the scheming Alen Halilovic looking to kickstart his career, Milan could have a unique look to their squad this campaign. Despite strengthening a shaky back line, there remain questions over manager Gattuso's defensive frailties. Strinic will give MIlan more of a backbone in a full-back area notoriously wide open in recent seasons where Ricardo Rodriguez has struggled at times, but though Alessio Romagnoli and Caldara could shape the future of the Italian game, both are still learning their defensive trade. Finishing was also a major discrepancy Milan were guilty of and even with Higuain to likely replace the rather inconsistent Cutrone, Higuain will need to forget his goalscoring malaises for his national team if his new employers are to make a mark this season. Higuain has often been the bane of Milan's league hopes, but for this season at least Gattuso will be able to utilise the forward in his own attack. The Argentine will need to be about more than goals and the hope will be of Milan fans, that Higuain's strength and hold up ability can bring his teammates into proceeding to a greater degree, in a front line that saw just Cutrone and Silva reach double figures in all competitions last season. Having now reached 30 years of age, the striker's ratio is still around a goal every other game mark, notching 43 in 70 games in Juventus colours and 71 in 104 in Naples, and his conversion rate could be a driving factor for Milan's hopes this coming campaign, having already looked in red-hot form during his early weeks in Lombardy. As documented, much will depend on Milan's start to the season. However, after hosting Genoa in their opening game, the Rossoneri have a tough trip to Stadio San Paolo to face Napoli - with Higuain in tow - before returning home to face AS Roma before the first international break of the season. By that point we will know more about Milan's credentials this term. The greatest success for Gattuso's men could lie in the cup competitions, with another Europa League adventure a possibility for a more battle-hardener outfit. It could be last season's nearest miss however, that may present Milan with their greatest hope of ending an eight-year silverware drought.